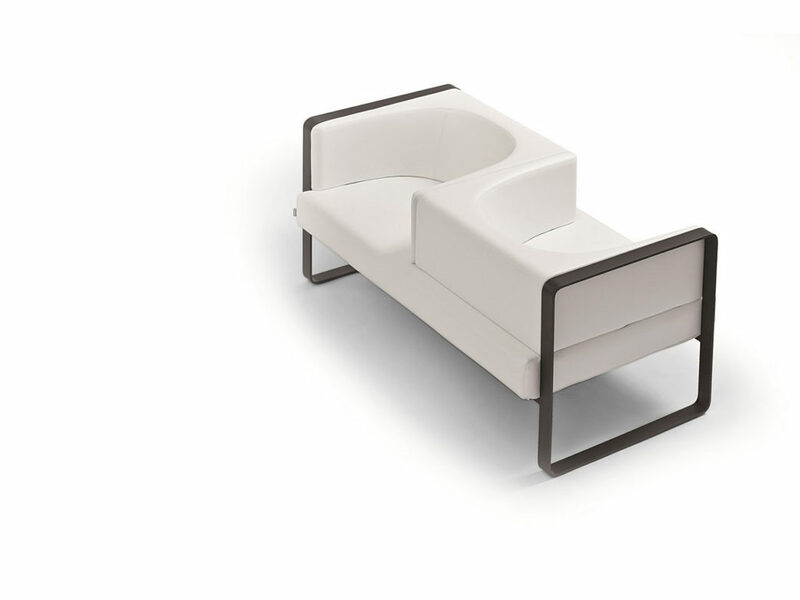 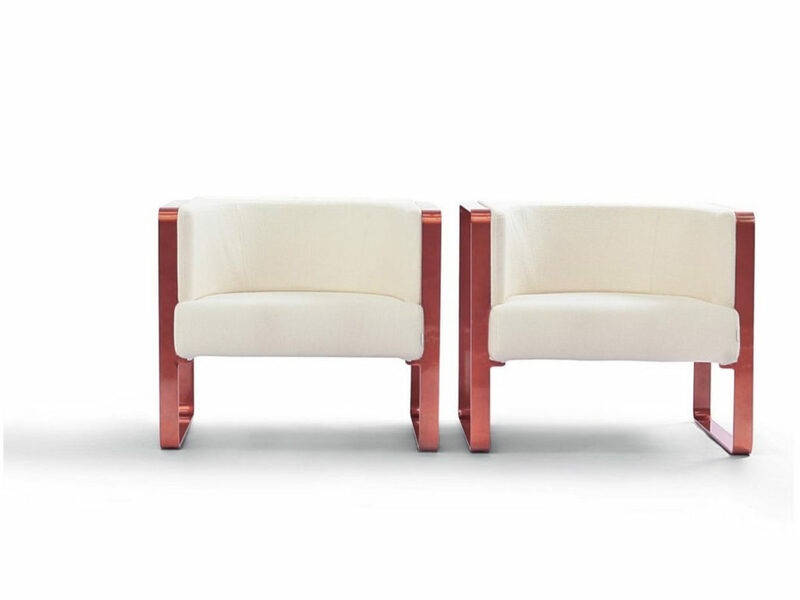 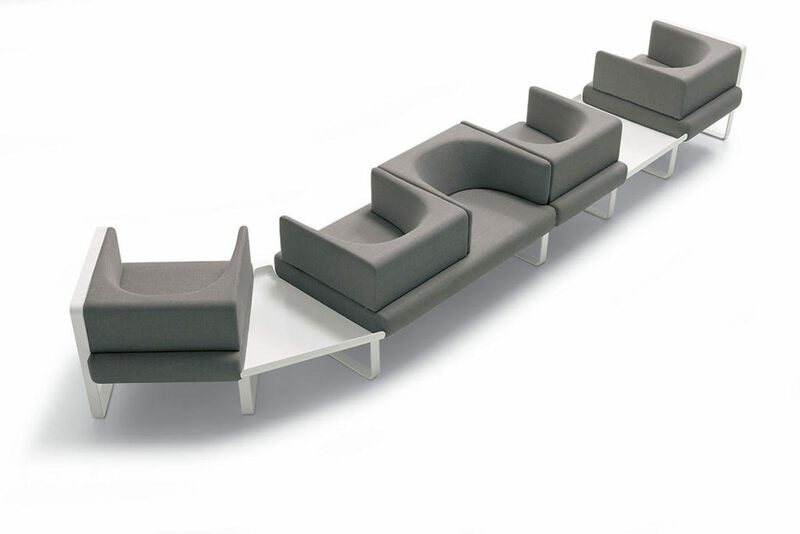 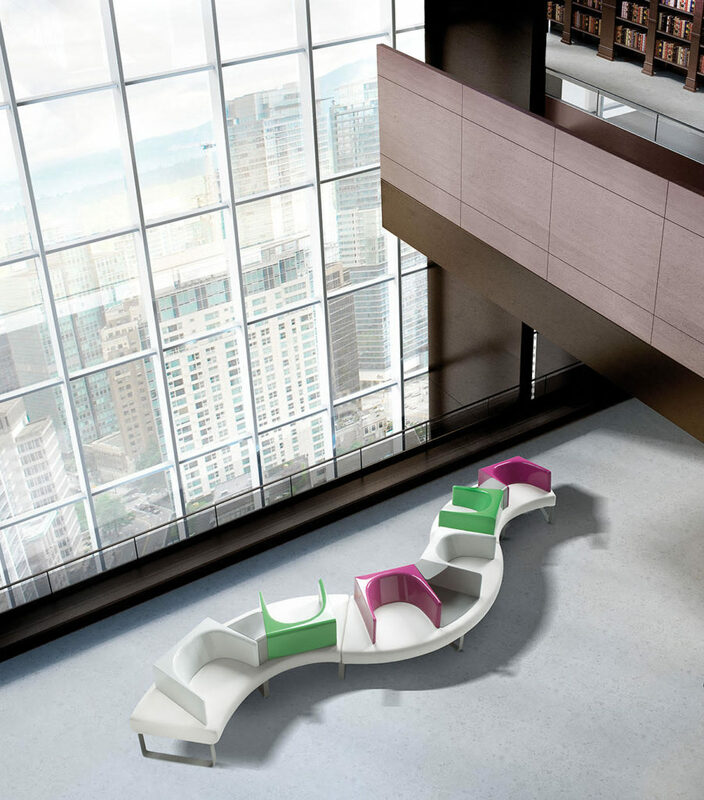 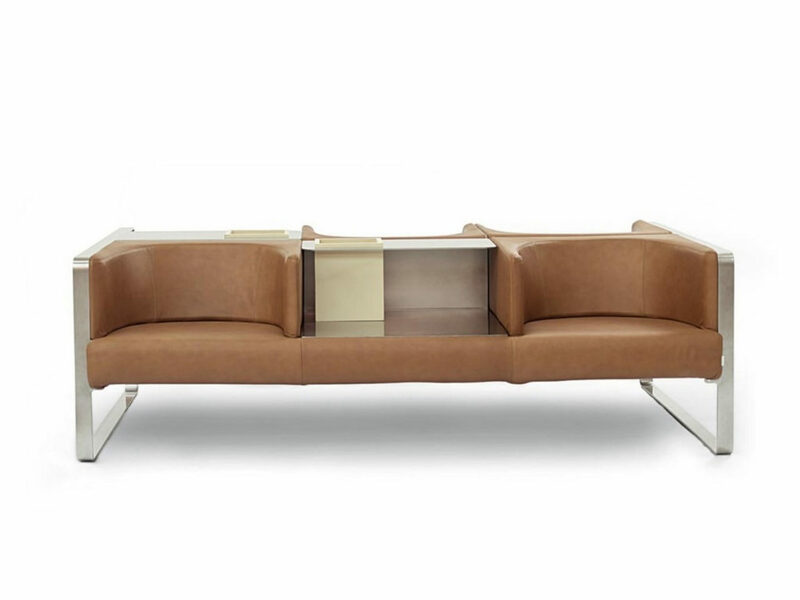 An innovative seating that has been conceived to be used in any connection and arrangement space created within modern and classical architecture, with the purpose to welcome those who use them. 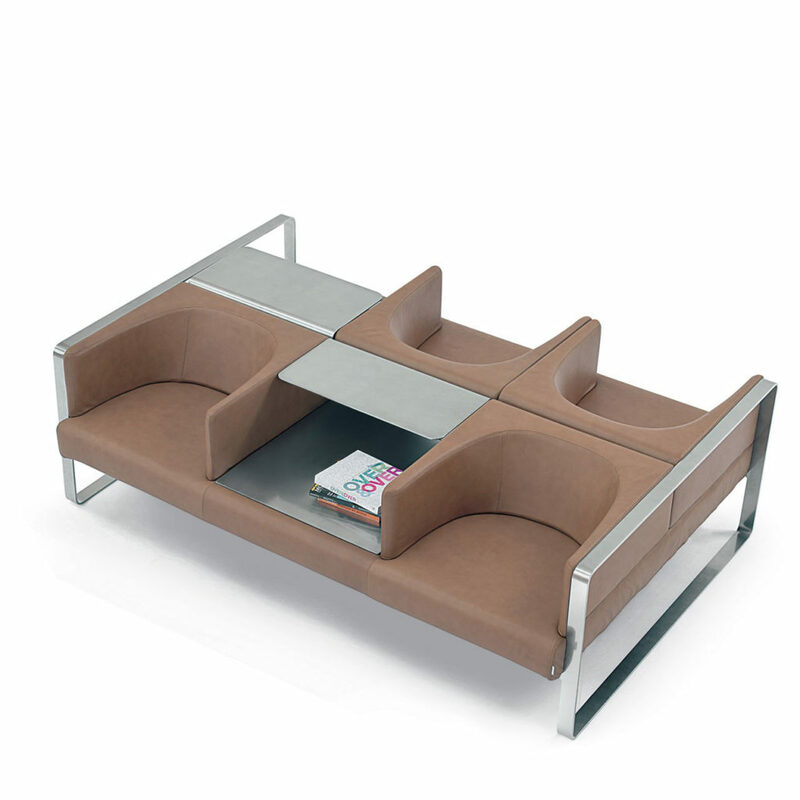 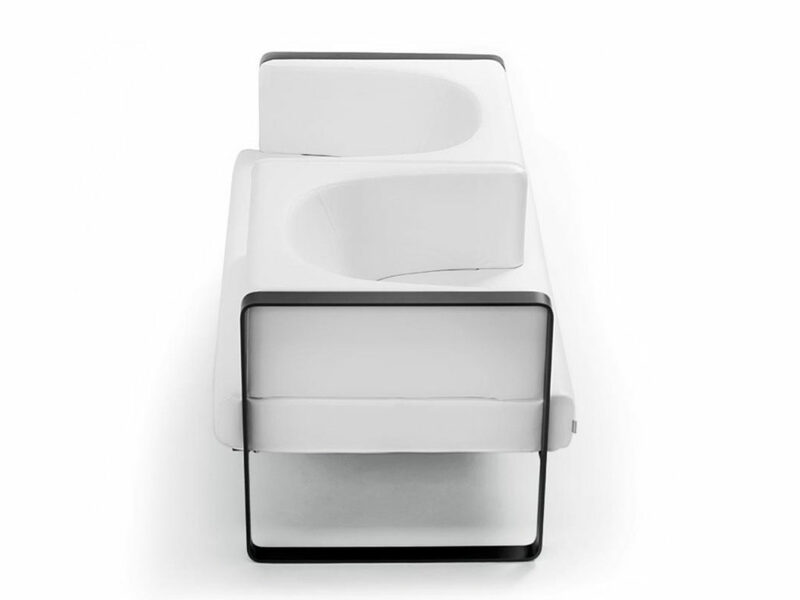 Offering a sensation of comfort and private feeling that is unusual in common areas, where they are appointed. 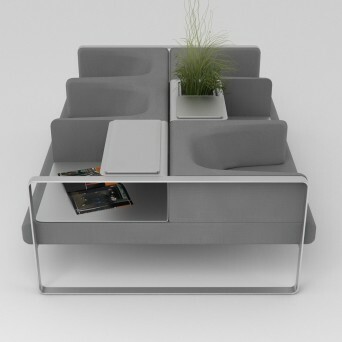 It has been identified a partly closed element that is defining a personal space, totally independent from the close by seat but equally comfortable. 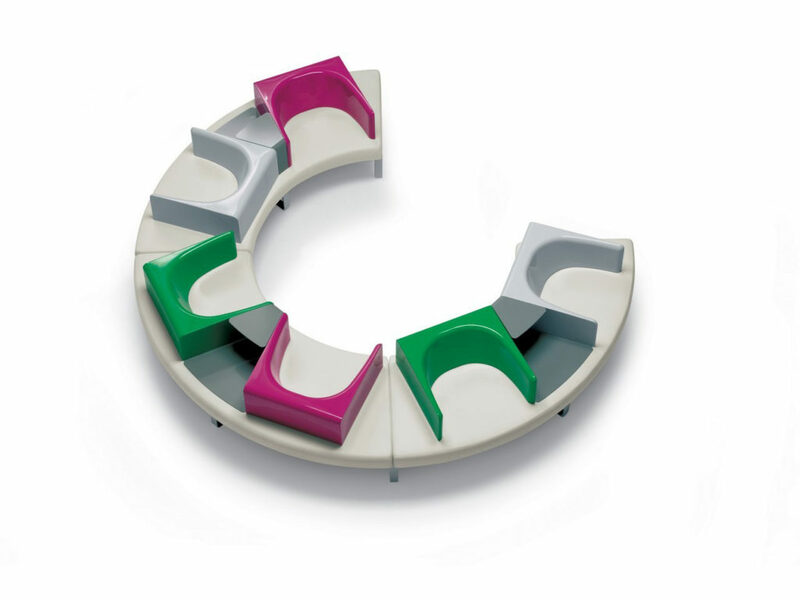 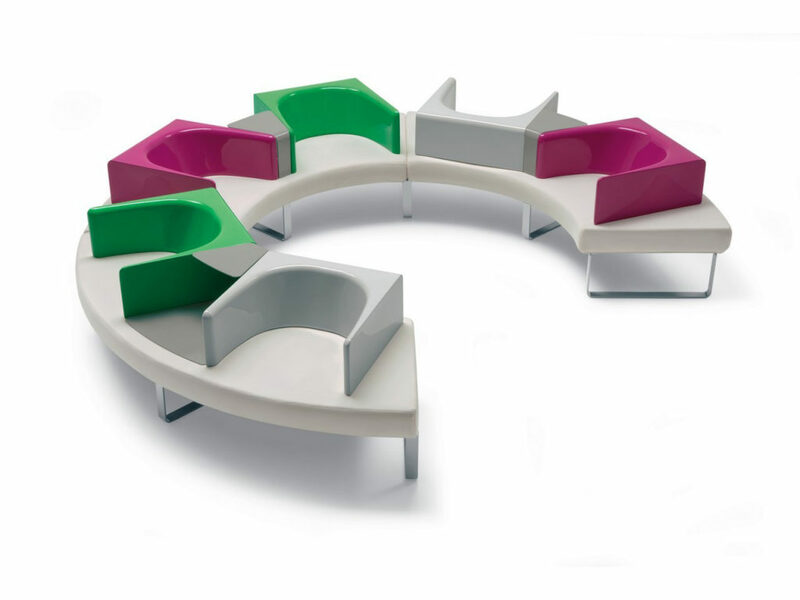 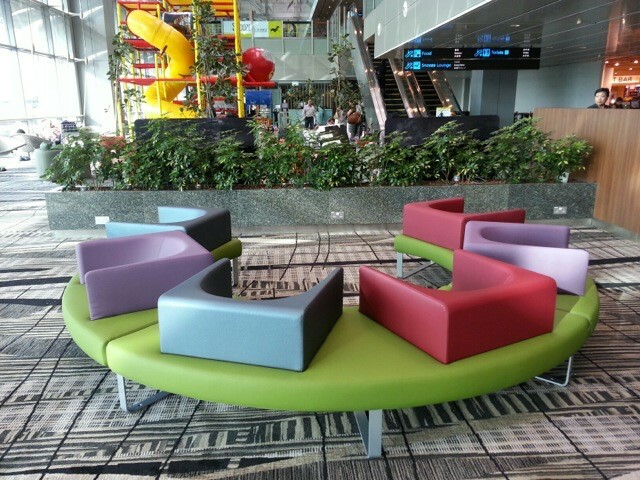 Ianus is multiple but also unique, each seat like the other: the common space becomes the final exit of an individual comfort.